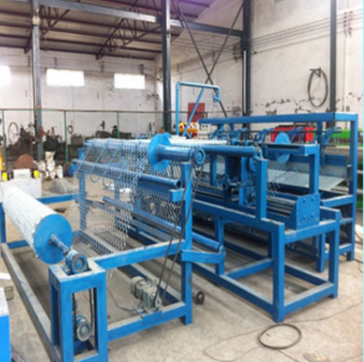 Description: We present a comprehensive gamut of PVC Wire Coated Machine that is used to provide anti-corrosive coat to a wire. 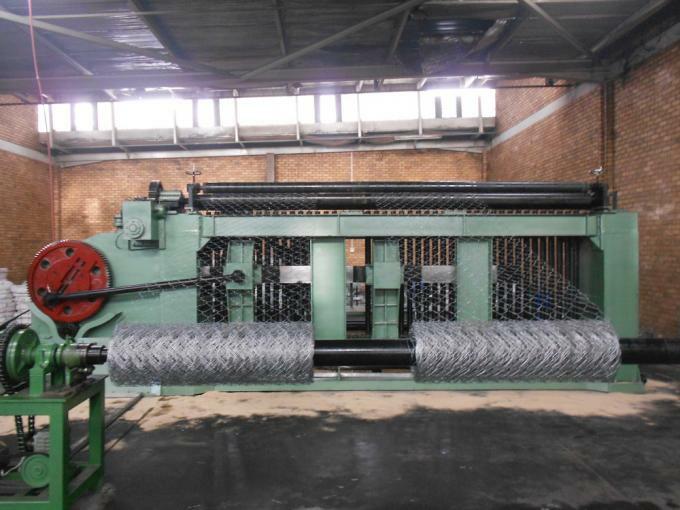 Widely used for building and electrical wire coating, the PVC Wire Coating Machines offered by us are highly in demand in the market. 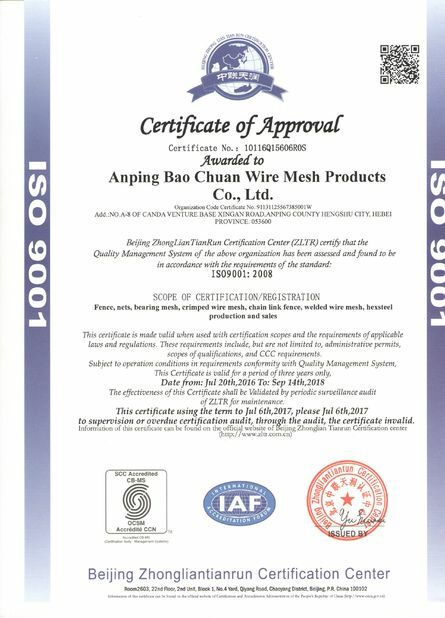 These wires are suitable for coating Galvanized Iron or MS Wire, which is further used for manufacturing Chainlink Fence or Barbed wire. Moreover, these machines can be availed at the most affordable prices. 1. Machine adopts 2 feeding wire methods to weave the mesh, high weaving speed with high quality. 2. Reasonable designing, touch screen controller, complete wire feeding, wire cutting, mesh conveying and edge finished totally automatic. 1. 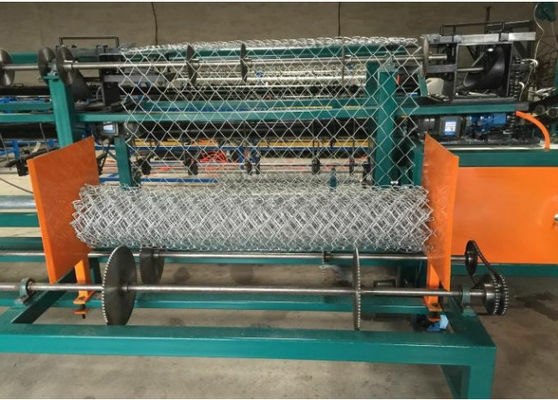 We have more than 12 years of experience producing chain link machine. The machine can running very well. 2. You can use our machine directly once you get electricity. 3. We use Servo Motor on the machine. As result, the machine can running very fast and lso you can adjust many things through the PLC. Q1:Your price is too high, could you give me some discounts? 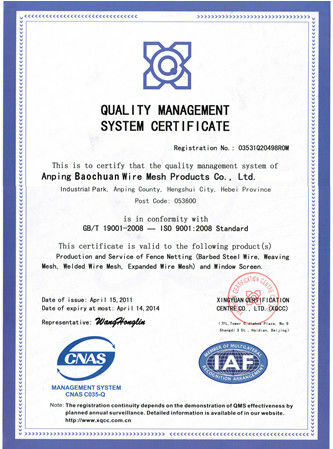 A:1.If you take the quality into account, you will find our price is reasonable. 2.If your order is big enough, we will give you some discounts, say,5% discount. 3.In order to establish long-term trade relations with you, we are willing to make a concession give you 5% discount. Q2:What kind of quality control do you have? A:All products have go though 4 checks during the production process and have to pass strict inspection before they go out. Besides, we set up our quality control department. Q3:What’s your terms of packaging? 2.Standard in pallet and plastic film or according to customers’ requirement. Speical specifications can be produced as your requirements, if you are interested in our products, please don't hesitate to contact us.